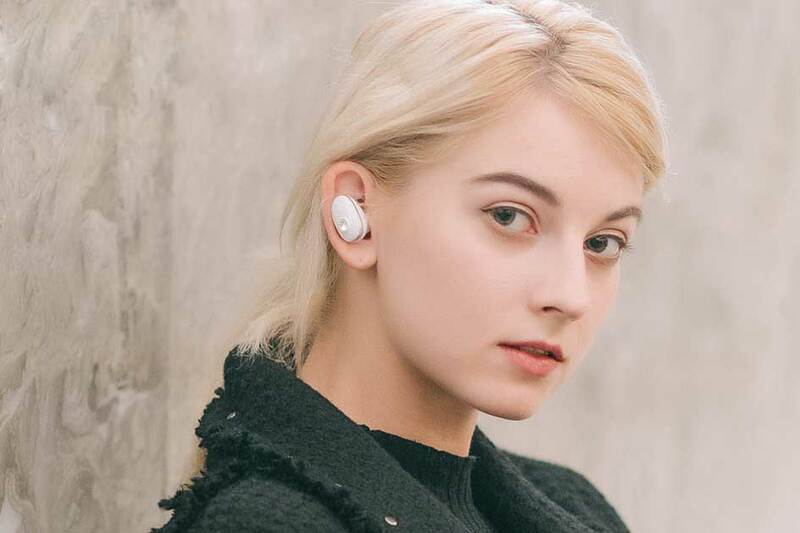 We always expect a powerful wireless Bluetooth headset should look very stylish and beautiful including all the features like a strong stereo field, delicate and full alto and treble, and deeper bass dive. In addition to that, it should also provide comfort to our ears, feel light, and fit securely so it does not fall down in movement. ONEvido company has introduced a new product based on the design and it finds the balance between beauty and technique. After their first headset Mugo, they are now bringing new version- Mugo Pro and Mugo Touch-The most sincere Bluetooth headset. 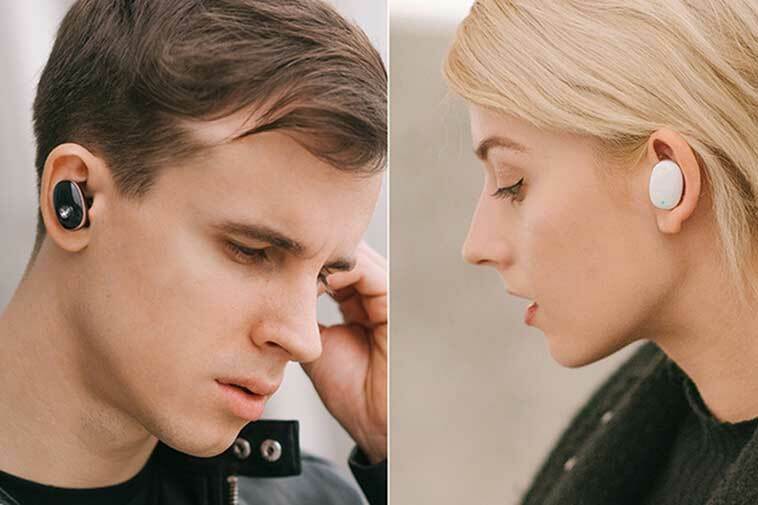 Most other commercial headsets may not satisfy you with their beauty and design, while the team designed these earbuds that define the beauty around your own ears by combining different groundings with the colors of the diamond. Customizing 9.6mm enhanced vocal unit. The “double diagram structural vocal unit” customized by Mugo is powerful, which shows better tone quality and richer surround stereo field, and brings you real professional auditory experience. Mugo’s style and ergonomic design are obtained without any compromise in quality. Components are arranged perfectly, ensuring full use of each component’ functions. The music transmitted to your ears just like melodies from pianos. Additionally, its unique structure design is a masterpiece that is elegantly crafted. 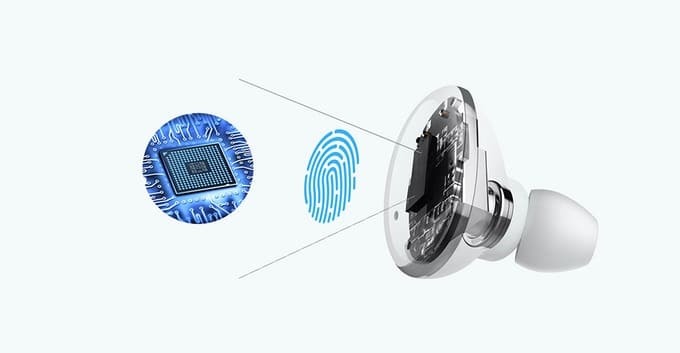 The earbuds have installed with top CSR Bluetooth chip which is known for its stability and fluency. It comes with Bluetooth 5.0 compatibility. 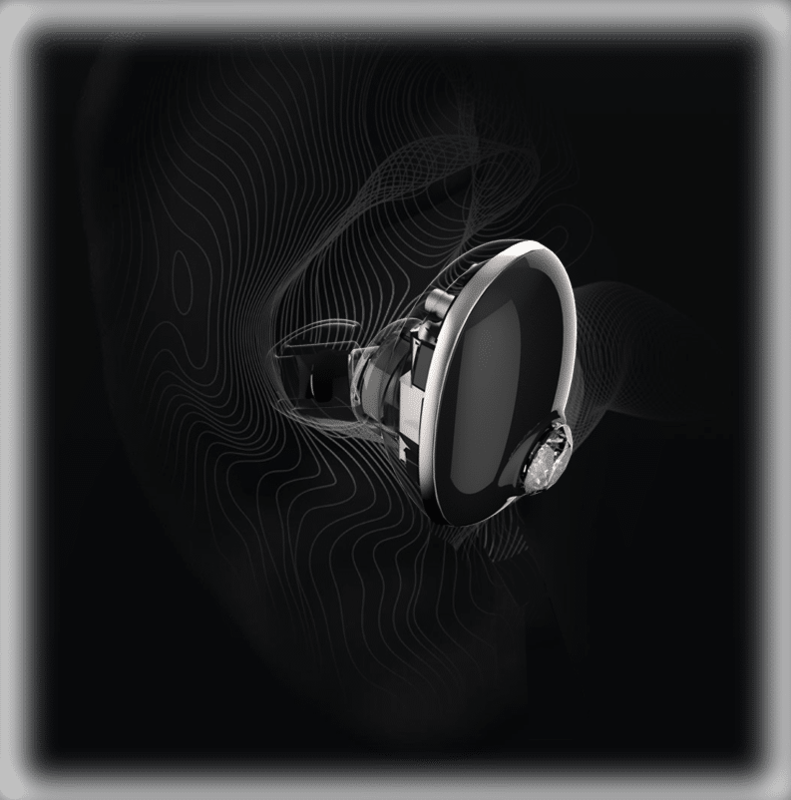 Mugo is worn different from traditional headsets which adopts the complete in-ear design, ensuring that the headset end is perfectly attached to the auricle. The audio out of Mugo applies the original oval tone channel design, which concentres sounds and makes the performance of alto and trebles more delicate and stretching. Thus, it highlights the dynamic state and instant details of music. Moreover, Mugo can perfectly fit your ears, ensuring comfortable wearing. You can run and jump as you wanted without worrying about that the headset will fall. You can also answer and reject calls in just a single touch. Mugo Touch comes with the latest touch chip IC HOLTEK, which enhances the technological sense of the product and gives you more choices. And most importantly its Handmade Charging Box, which is designed and developed using the handmade leather process. 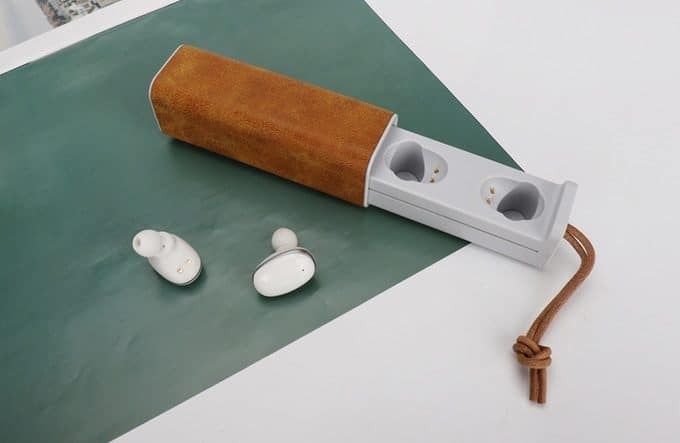 The box is automatically charged and can charge the earphones 4 times. It can be used to play music for 24/12 hours. Additionally, Hall magnetic switch and USB Type-C interface, faster charging, long-lasting life, accompanied by the whole day. Simply pair the Mugo with your phones and enjoy High-Fidelity Sound. Overall these are most lightweight, affordable earbuds in the market.